Motor skill development and emotional development occur in babies during their first year. Although we focus primarily on the development of motor milestones, it is important to discuss emotional development from time to time. We have habits of how we respond emotionally just like we have movement habits that exercise teachers try and change. Through a bit of education we can become aware of our habits and then improve them, whether it is our physical movement or expression of emotions. Raising an Emotionally Intelligent Child: The Heart of Parenting, by John Gottman, Ph.D., is a book for parents, teachers, aunts, uncles, grandparents, and anyone else interested in nurturing the capacity of young children to feel and express their true feelings. He introduces the concept of “emotion coaching” as he guides parents to the understanding that it is important to help a baby or child feel their true feeling in the moment rather than bury it. Emotions go hand in hand with learning movement. From the joy of learning to execute a new movement to the pain of falling down, babies and children move through a range of experiences on a daily basis in both emotions and motor skills. Parents can learn to react to these moments with baby through the simple steps outlined in Gottman’s easy-to-read book. By learning to see the disappointment on a child’s face when her favorite toy just fell apart in front of her, a parent can first identify the emotion first and then provide a solution. He also recommends a unique game for babies that allows parents to share the emotions of their day and invites baby to share her emotions in return. 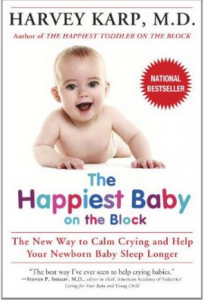 One of the most valuable sections of this book is the list of books for babies and children that focus on emotions. Selected books from this list makes a wonderful baby shower gift. Adding books to baby’s first library that teach emotions makes a nice addition to a collection of books on colors, counting, and ABC’s. After all, aren’t emotions also the colors of our life? Raising an Emotionally Intelligent Child: The Heart of Parenting: by John Gottman, Ph. D. (New York: Simon & Schuster, 1997). 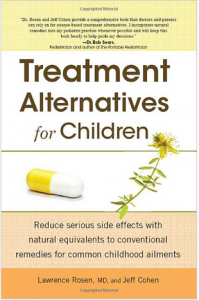 Treatment Alternatives for Children presents side-by-side comparisons between conventional and alternative treatment options for over 100 common childhood illnesses, allergies, and health incidents such as bee stings. The information is presented in a way that is easy for parents to understand and apply. 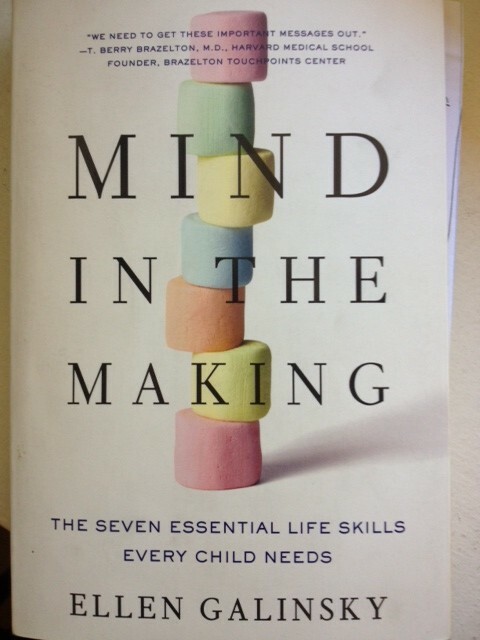 Written by Lawrence Rosen, M.D., and Jeff Cohen, this is a must-have book for parents. Rosen is a “nationally recognized expert in pediatric integrative medicine and Chair of the American Academy of Pediatrics Section on Integrative Medicine.” He is the founder of the Whole Child Center, a primary care practice in new Jersery with a focus on integrative medicine. Cohen has authored three books and is the holistic parent of two children. 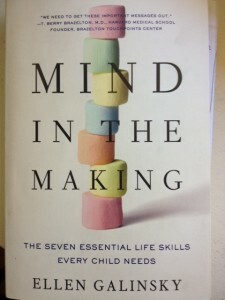 Together Rosen and Cohen combine years of clinical and parenting experience and expertise with a well-organized writing style to create an essential addition to one’s collection of parenting books. The authors also touch on issues such as failure to thrive, bed wetting, ADHD/ADD, and sleep issues. If your child has an ache, bee sting, allergy, or accident, it is probably covered in this book. For easy reference in the future, buy the book and read it to familiarize yourself with the layout. Using simple rhymes, sounds, rhythm, touch, and basic toys, every mom has exactly what she needs to engage with baby through these games. An early game for newborn babies through age three months involves touching baby’s skin with various objects of soft textures, such as a piece of silk, a cotton ball, and a blanket. She can feel the subtle variations in texture against her skin. Later in the year, a game for speech development sits baby in the high chair with a doll, a block, and a ball in front of her. Mom says “This is a doll. This is a block. This is a ball.” She repeats a few times and soon asks “Which one is the ball?” Baby will soon point to the ball. Each game is simple yet stimulating for baby. 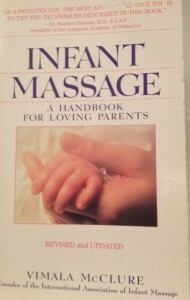 Silberg’s book also makes a great baby shower gift. Games to Play with Babies: by Jackie Silberg. (Lewisville: Gryphon House, 2001).